Our modern vehicles can now go from 3,000 miles to 10,000 miles between oil changes. 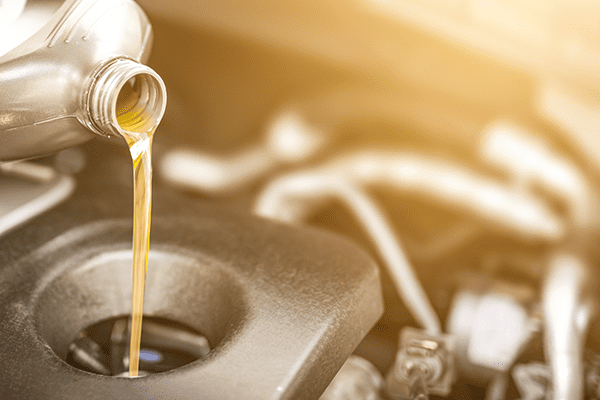 However – they still have something in common with that Model T. When engine oil isn’t changed it becomes thick and dirty and no longer cools and lubricates the engine. WHY ARE WE TALKING ABOUT MOTOR OIL? What does Henry Ford and oil have to do with your washing machine? That’s an interesting question and we’re SO glad you asked! 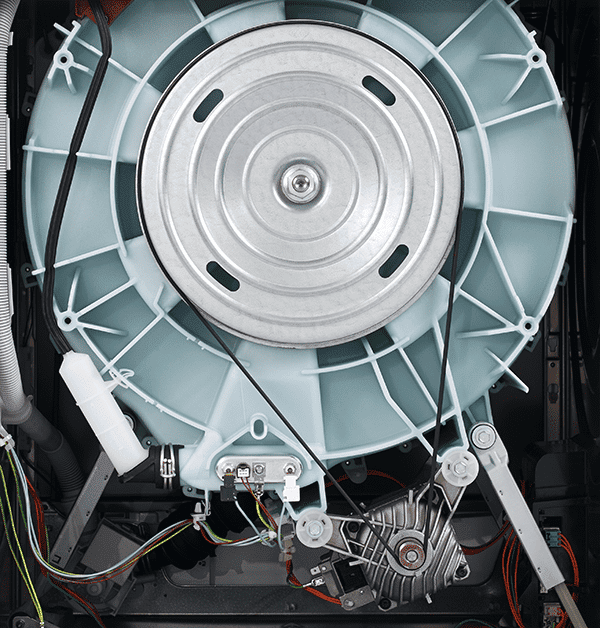 JUST like your vehicle – washing machines need preventive maintenance, too! Failure to keep up on maintenance – whether for vehicles OR YOUR WASHER – will definitely lead to lost time and costly repairs down the road (pun intended!). Are you avoiding taking care of your machines? Then you are, most likely, already costing your facility extra money. HOW? Machines that aren’t running at peak performance use more electricity, water, detergents AND employee time – just to get basic jobs completed. Feeling intimidated? Keep reading – we’ll help! Our blog last month focused on some tasks you can do daily and weekly on your machines. However, to run at PEAK PERFORMANCE, there are also jobs to do monthly and quarterly. You’ll be checking the V-belt(s) on your machine to see if they need to be replaced or adjusted. To start, look for frayed edges or worn, uneven spots. Then, check for BELT ALIGNMENT. At this point we have to admit something…we don’t know everything! It may come as a shock but we have NO IDEA what model of washer you have in front of you – we’re so sorry! For this step, you’ll need your OPERATION/MAINTENANCE MANUAL. Follow the manufacturer’s directions to check for alignment (usually using a straightedge) and also to check tension. Your manual will tell you exactly what measurements/specifications to look for. Did you find any problems? Call us and we’ll get those belts aligned OR replaced for you! Check all hoses for ANY sign of deterioration -such as blisters or cracks and replace as needed. Remove the back panel of your machine to check these two. Unlock the machine’s top cover to check each of these. Oh – and while you’re in there – check each hose connection as well! On the back of the machine. 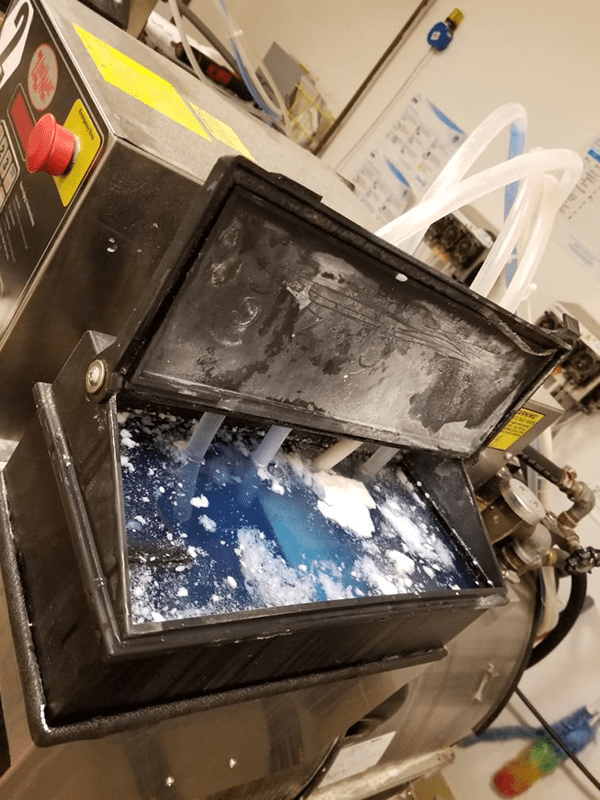 Also – while you’re at it – clean the screens in the inlet hoses. To do this: turn the water supply off/unscrew the inlet hose/remove the screen and clean it with soapy water/reinstall the screen – or replace if it looks damaged. Your commercial machines go through a lot of pressure and high heat in a days’ time. At the very least all hoses should be replaced every five years. Still with us? You’re almost done – don’t stop now! Look at all you’ve gotten accomplished so far! Lubricate bearings and seals. Not all models need this step, so check your machine’s manual. Use lithium based #2 grease and NEVER overfill grease fittings. Your manual should tell you how much grease to use (usually 2 pumps of the grease gun per fitting). Yeah, we know, we’re just a regular encyclopedia over here! But we took your mind off of grease and dust for a little while, didn’t we? Download our washer pm guide. And download our Washer maintenance guide, laminate it and hang it in your laundry room for the attendants to check mark. You can also join us for our annual service school to learn more about all of this. Check out the events page for details and to sign up. There, all done – that wasn’t TOO bad, was it? Just repeat the same procedure for each of your washers and you’ll be a pro by the time you get to the last one! Still sound too difficult or time-consuming? Then let us do the “oil change” for you! LES actually offers a complete preventive maintenance program to help you keep your business up and running. We offer various plans and will work around your schedule to minimize downtime. Feel free to email or call us with any questions or to get started with a PM today. 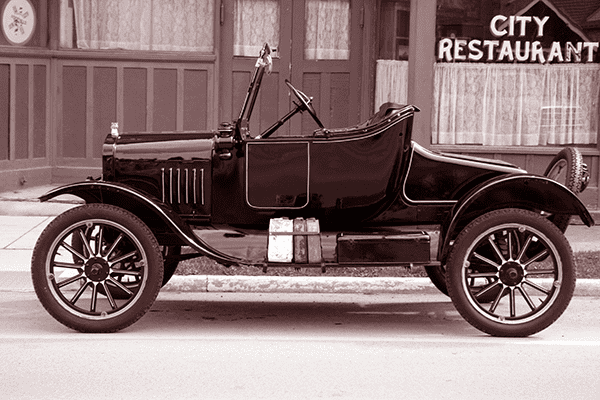 “A Look at the Interesting History of Motor Oil”, www.mccluskeychrolet.com, June 18, 2015. Blazeski, Goran. “When 7UP Was Created….”, www.thevintagenews.com, Feb 20, 2018.